The Peer 2 Peer Overdose Response program was inspired by the award-winning AnchorED Program in Rhode Island, USA. This program matches Peer Recovery Coaches with those who have overdosed by meeting them at the hospital Emergency Department to offer harm reduction and recovery support to them and their family and friends. Recovery Coaches will provide information about what will happen at the hospital, as well as education related to substance use, overdose, harm reduction, and resources that are available within the community. 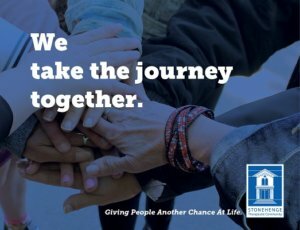 Peer Recovery Coaches inspire hope through sharing of their own lived experience of addiction, overdose and recovery and provide support for the first 10 days of transition back into the community. The goal of this program is to reduce repeat overdoses, reduce harm from substance use and educate and support family and friends.